Have you seen the View? 2019 Registration available online now. Click Here! 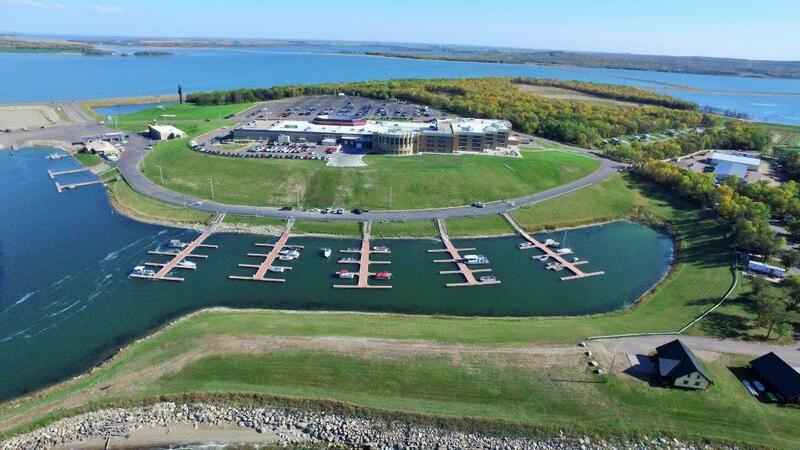 Free open lake access on the docks in the summer. During the winter, check out the great groomed access trails we have from the Spirit Lake Marina. GOOD LUCK FISHERMEN! 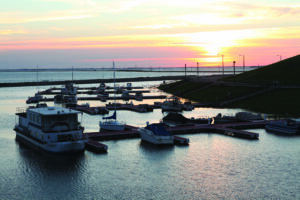 For all this and so much more, stop by the Spirit Lake Marina! !